2026-02	| Write the first review! 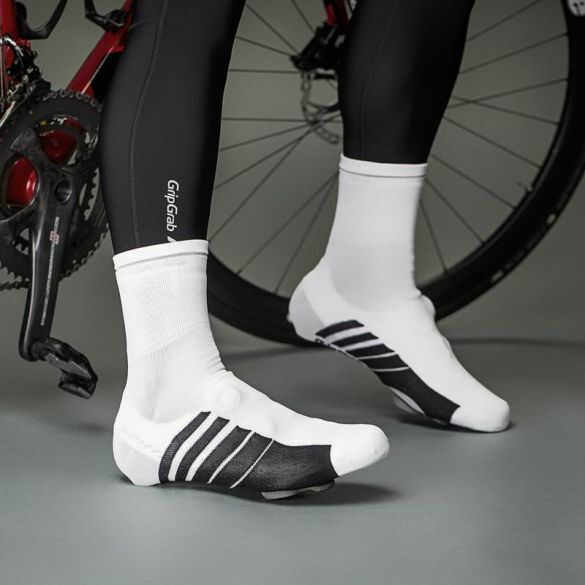 The GripGrab Primavera cover sock white is designed to be worn over road cycling shoes to reduce wind chill and to keep gravel out of the shoes. 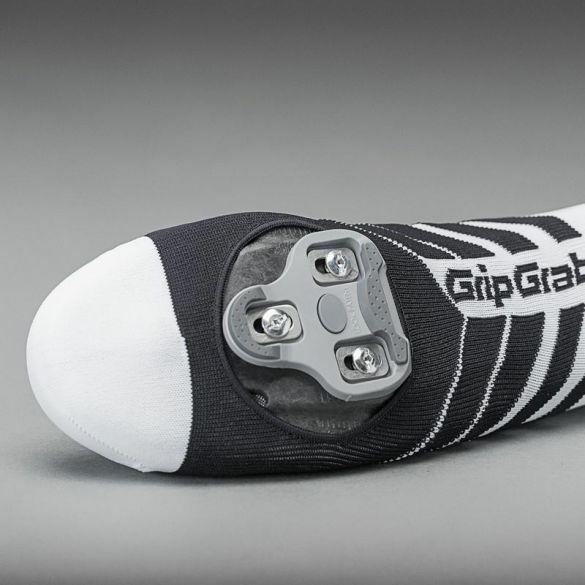 They have a pre-cut hole for the shoe cleat. 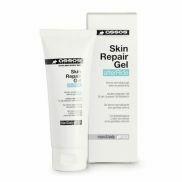 Reflective detail improves safety when riding in the dark. 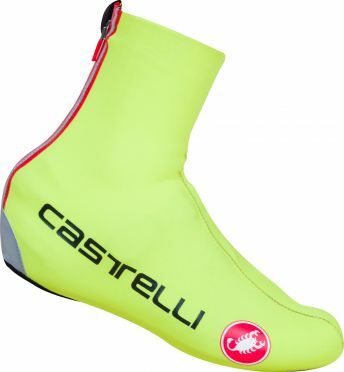 Castelli Diluvio c shoecover yellow fluo men: The exceptional stretch of our high-quality 3mm neoprene fabric makes this bootie comfortable for both wet and dry conditions. It keeps the wind off while providing a good bit of insulation. 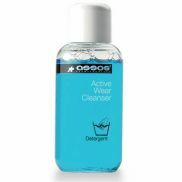 If you should get caught in wet conditions, the sealed seams and waterproof zipper help keep the rain out. Tip: keep in mind that the Castelli clothing fits smaller than normal. 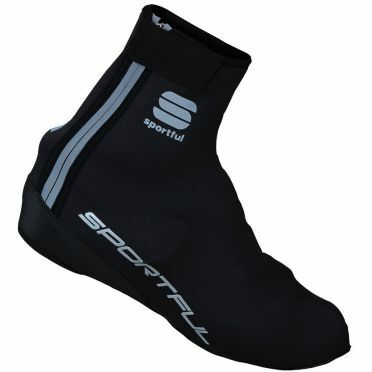 Sportful Polar shoecover black men: dependable winter warmth. 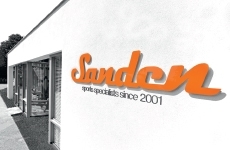 SoftShell construction that provides protection from cold and wind as well as moisture resistance. Tip: keep in mind that the Sportful clothing fits smaller than normal. 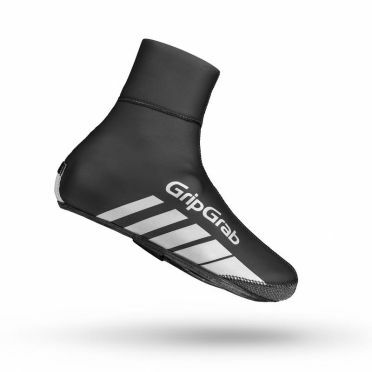 The GripGrab Racethermo overshoe black is made from 4 mm waterproof neoprene, it protects your feet from dirt and sprays when riding in wet and cold conditions. 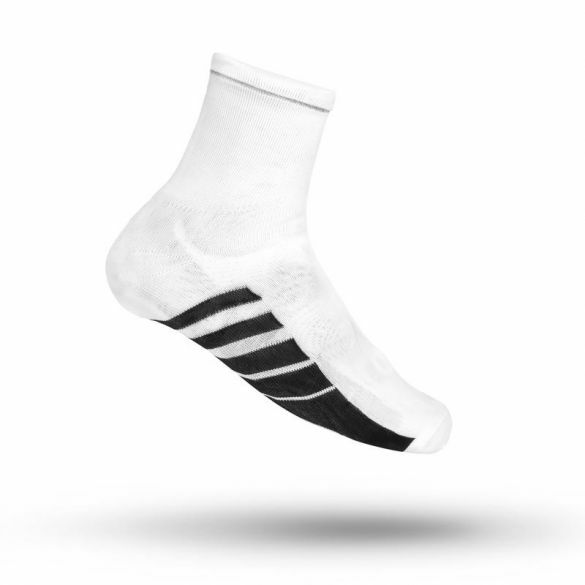 The Racethermo shoe cover is featuring the new zipperless shoe cover design, that gives a perfect and snug fit around the shoe and calf, so water is kept out from the top and preventing water from penetrating through a zipper. 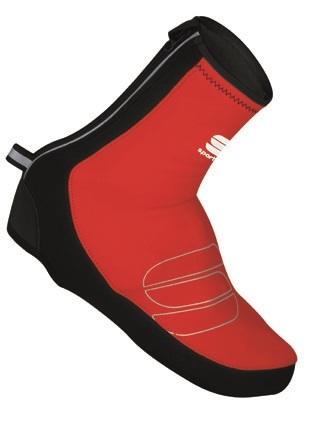 The Racethermo shoe cover gives that racing look while effectively shielding your feet and shoes from the elements. 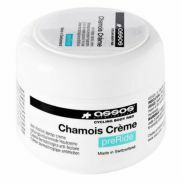 Recommended for road shoes, compatible with most types of pedal systems. 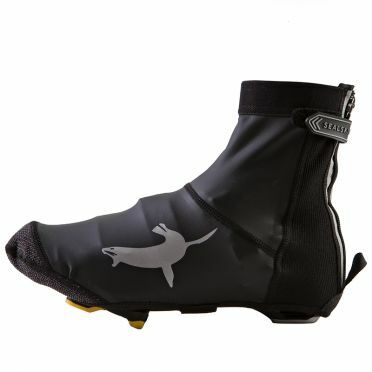 Sealskinz Lightweight open sole overshoe black: a lightweight, high performance cycle overshoe. 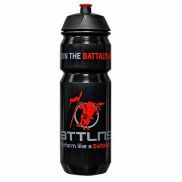 Made from close-fitting water repellent material with additional Kevlar reinforcements in the toe and heel areas for abrasion resistance, making them ideal for road cyclists. 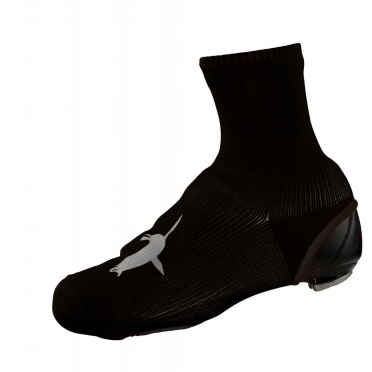 Sealskinz Oversock black: a lightweight performance oversock produced under patented StretchDry technology, ensures your shoes & feet remain clean, warm and most of all dry.